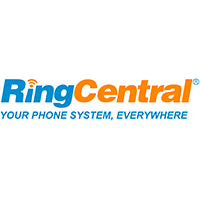 Virtual phone system provider RingCentral was founded in 1999, and it released its IPO in the fall of 2013. Proceeds gained from this sale exceeded $97 million, and a second offering sold more than seven million additional shares. Today, the company employs about 1,100 people. Virtual phone systems greatly improve the efficiency of business communication functions. Colleagues can interact with one another in real time, regardless of their locations. As the concept of “bring your own device” (BYOD), an employer practice of allowing employees to use personal devices for company business, increases its foothold, virtual phone systems will increasingly be in demand. Moreover, they are more affordable than traditional telephone services. RingCentral offers cloud-based, voice-over internet protocol (VoIP) mobile phone services for smartphones and pads, as well as for personal digital assistant (PDA) devices. Apps for these mobile VoIP solutions are available via the iPhone App Store, Google Play, and BlackBerry App World. Features include cloud-based private branch exchange (PBX), inbound call management and business short message service (SMS). Additionally, RingCentral service for these devices includes high-definition video conferencing capabilities. The company also offers desk and receptionist phones from Cisco and Polycom. These include assisted online setup. Other compatible phone brands are Snom, Aastra, Grandstream, and Yealink. These require manual setup. 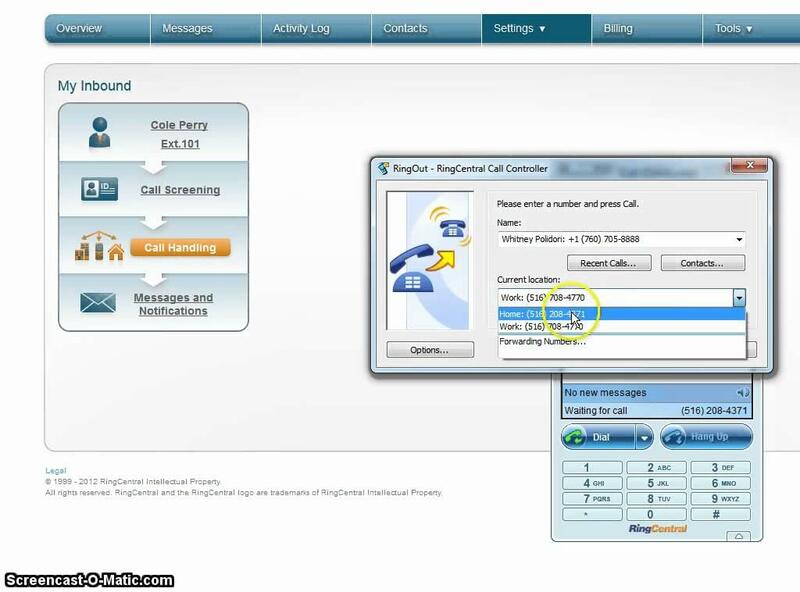 Learn everything you need to know about RingCentral. Our experts will reach out to you shortly.